LEE THOMPSON NEEDS YOU TO PLEDGE AND SHARE NOW! Please share this link now for Lee. Presenting. One Man’s Madness. A RockuMockuDocumentalry. 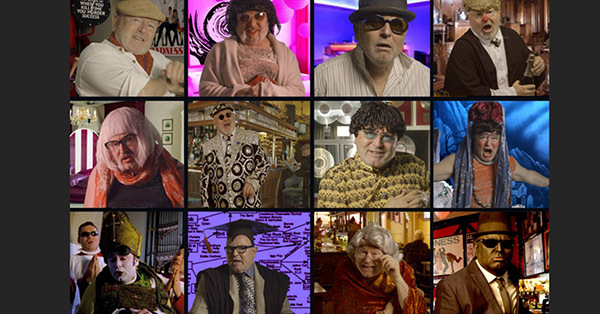 Pop over to Pledge Music now as Lee Thompson’s comedy life story film featuring multiple mad Lee performances, and starring all of Madness and many more well known voices too is nearly complete and coming out this year. It just needs your pledges to complete the project as planned. A film that was first teaser trailer previewed at The House of Fun weekender to outstanding acclaim and fan reviews. The full length comedy film is available to pre order now in multiple limited collector editions. T-shirts, Badges, Mugs, rare memorabilia and meet and greet opportunities and tickets of October 1st Camden Dingwalls two premier advance screening nights with Lee Performing. Thank You for your support, ska orchestra fans, and share this news far and wide for your favourite flying saxman.